Ann Ross is a professional psychic & naturally gifted healer with more than 30 years of experience in the business. She has been well established in her hometown of San Antonio, Texas and has helped many people from all over the world. She has helped others gain spiritual harmony within their lives by using her accurate psychic insight and authentic healing methods. Psychic Ann Ross may help to remove all obstacles that are standing in your way of finding real happiness & peace. Her spiritual work and natural remedies may help to solve any of your problems. 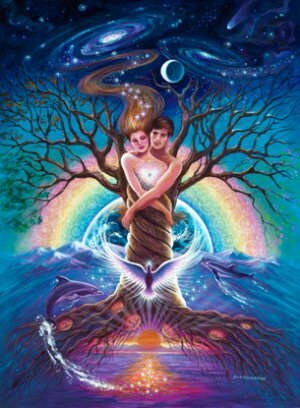 Psychic Ann Ross specializes in love & relationship matters, and can perform a love energy cleansing to help guide you to reunite lost lovers, prevent unwanted divorce or breakups, help you to locate your true soulmate or twin flame, and repair all broken relationships. She may help you to restore your true love and happiness with using her spiritual gifts and abilities. There's no situation too complicated or hopeless for Ann Ross to shed her true light & spiritual guidance on. 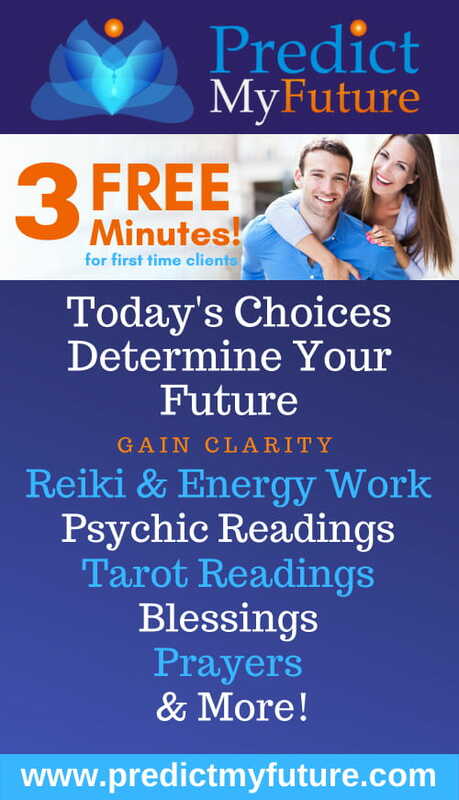 Ann Ross offers Psychic, Tarot, Aura, Chakra, Palm & Crystal Readings. She is a Spiritual Light Worker, and she will help you to balance your life and find the right paths for you to follow. Together, you will gain more of an understanding regarding your issues. Ann Ross can answer your questions on love, romance, health, finance, career and family in the past, present and future. Her readings are extensive and thorough with many repeat and satisfied clients. She has helped some of the biggest known celebrities in America. If you are seeking answers to the many questions in your day to day life and future, call and let Psychic Ann guide you through all your concerns. Call her now for the answers you need today for your better tomorrow!